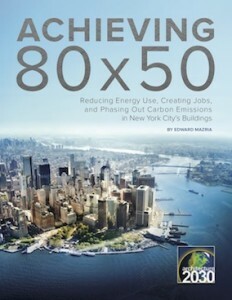 A practical and powerful plan to ensure that New York City can reach its bold and necessary emissions reduction targets through transformation of the city’s building stock. 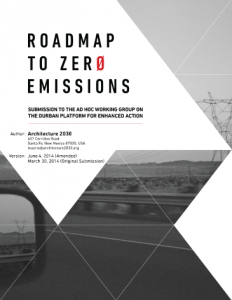 Our plan setting out the emissions reduction targets necessary in the building sector worldwide to avert dangerous and irreversible climate change. 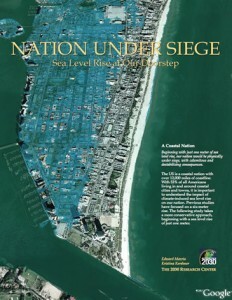 Beginning with just one meter of sea level rise, our nation would be physically under siege, with calamitous and destabilizing consequences. 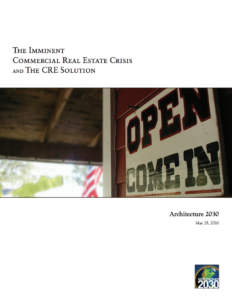 The CRE Solution provides a tax deduction tied to specific energy reduction targets that will create 1.3 million jobs while restoring credit capacity and liquidity in the CRE market.